Pain is such an abstract and obscure concept. You can’t really define it. It has so many dimensions. In the hospital, we assess pain on a scale of either facial expression charts or numerically from 0-10. Zero being no pain, and 10 being the worst pain you’ve ever felt in your life. It is an individual experience; the numerical response to a stimulus can differ drastically from person to person. So, whether or not something will hurt is relative. What’s the most painful thing I’ve ever experienced? First, a broken heart. That took a really long time to recover from… and I definitely still have scars! The second most painful thing I’ve ever endured is being in a car accident, which I also still have issues from. I’ve never gone through childbirth, never been divorced, still have both my parents, and never had a kidney stone. So my list has room to change. I’d like to point out that my list does not include Botox, Fillers, or my recent surgery. But that’s what this post is about. Do aesthetic procedures hurt as much as people think they will? We’ve all endured painful treatments in the name of beauty. Ever tweezed your eyebrows? Waxed your lip? Burned yourself with a curling iron? Stuck an eyelash wand in your eye? Walked more than a street block in stilettos? All painful, but relatable, every day examples of things women do in the name of beauty. If you asked 100 women the same question, you’d get a 100 different answers. This is because women never have a “yes” or “no” answer. It’s always a story. So here’s a comparison story. Q: How painful are stilettos? So, when you ask how badly something will hurt, there are many conditions which will change the outcome. It’s hard to explain the pain factor of beauty. The “Universal Pain Assessment Scale” does not really work when it comes to women and what they’re willing to endure. So… I decided to paint my own comparative scale. Because I love “Paint” (the computer program) and I love making stuff relatable. I’m not going to lie. This took me a long time to create, and it’s pretty scientific (although has no reliability or validity, it is merely my projections). This is how it works. Each treatment is rated in 3 dimensions on a scale of 1-5. Then those 3 numbers are added. Some fillers hurt more than others. The worst is the lips. I used that for the pain scale, but other areas hurt much less. In all fairness… I think surgeries could be subcategorized. I heard liposuction isn’t really that bad. I guess it depends how well you are medicated too. Pain is relative. I Hope this gave some perspective! Remember, this scale holds no scientific basis. Allergan, the Botox Company, has used the "Year of the Ones" as a cleaver marketing campaign. Many women refer to their glabellar fold (between the eyebrows) as looking like a "1", "11", or a "111". As 2011 comes to a close, and the “Year of the Ones” is over, I thought I’d go over a timeline of events in the history of this product. It’s been around longer than you think (almost 60 years)! 1989: Allergan introduces Botox™, the first botulinum toxin with dosing approved by the FDA to treat blepharospasm (eyelid spasms) and strabismus. 2004: FDA approves Botox™ for severe underarm sweating (hyperhydrosis) when topical medicines don’t work well enough. 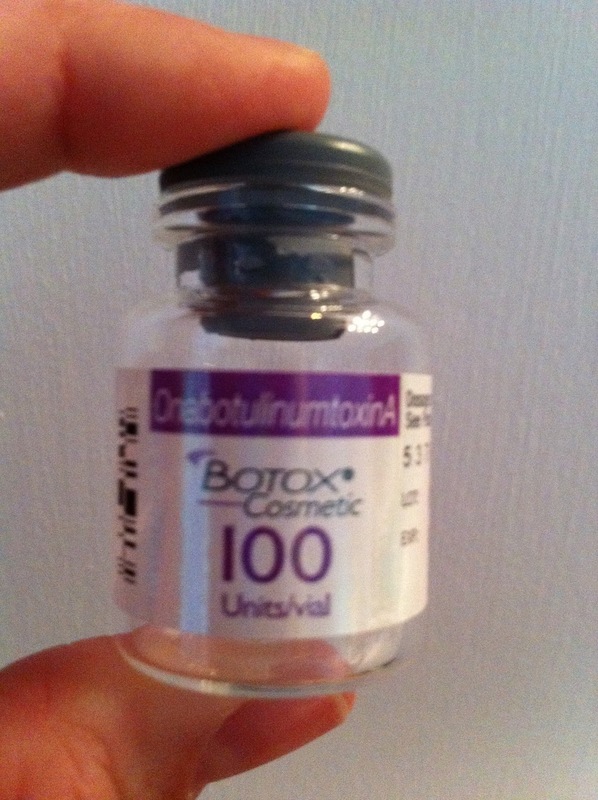 May 1, 2009: FDA approves Dysport™ (abobotulinumtoxin) for the treatment of forehead and frown lines. 2010: FDA approves Botox™ therapy for increased muscle stiffness in elbow, wrist, and finger muscles with upper limb spasticity. 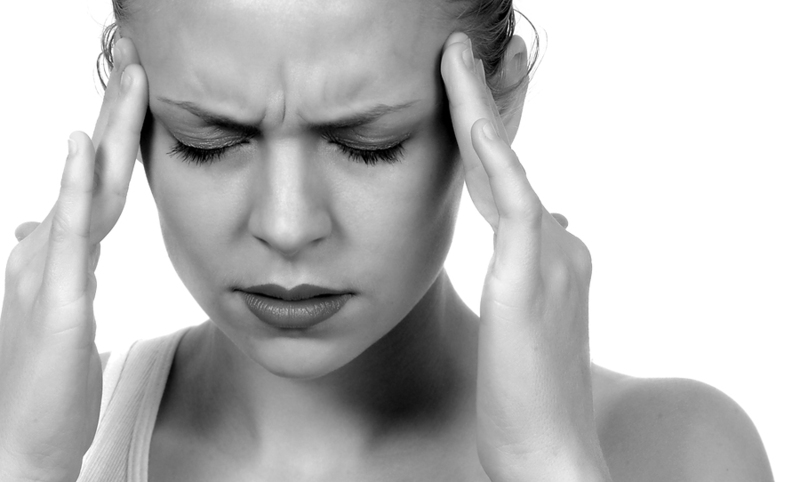 October 15, 2010: FDA approves Botox™ for migraine headache therapy. July 21, 2011: FDA approves Xeomin™ (incobotulinumtoxinA) from Merz Aesthetic for moderate to severe lines between the brows. Botox has been approved in other countries for adult post-stroke spasticity and equinus foot deformity, and is awaiting FDA approval in the U.S.